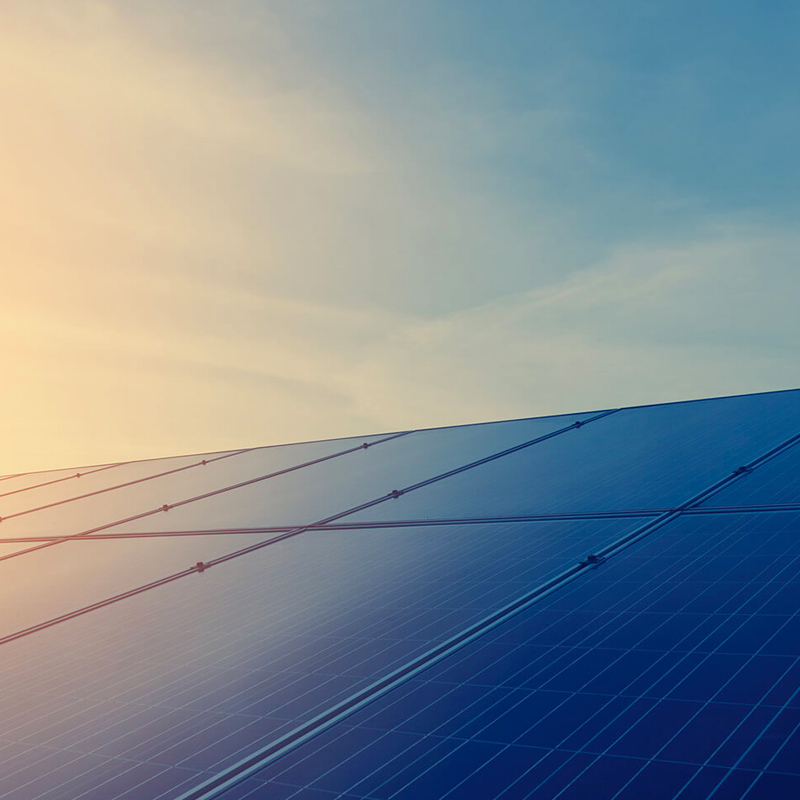 Client since Jan. 2018 – Impact Solar - Clean Energy Corporate firm. The benefits of solar rooftop solutions are far reaching. Here is what we do at Impact Solar...' our client enlightened us and it's is how we start every project. Understanding client's businesses and objectives is a crucial first step of KOS's work process. 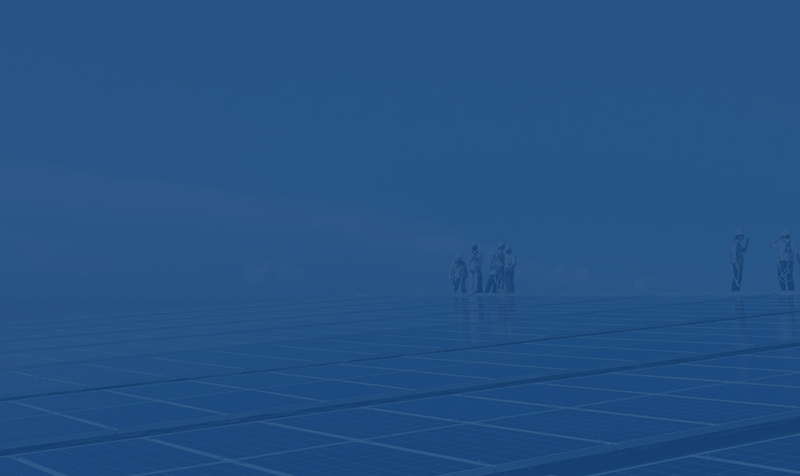 We familiarized ourselves with Impact Solar services and the rest followed. We applied corporate identity on the design elements throughout the website. At KOS, We believe that consistency is key and small details make BIG differences. Features implemented on the site were developed to enhance user experience. Saving calculator is one of excellent examples. KOS has been working closely with us since day 1 to make sure all our project requirements would be met. Their team has also been supportive with helpful recommendations on the latest digital technologies. After the project’s completion, KOS continues to monitor that the website function perfectly. 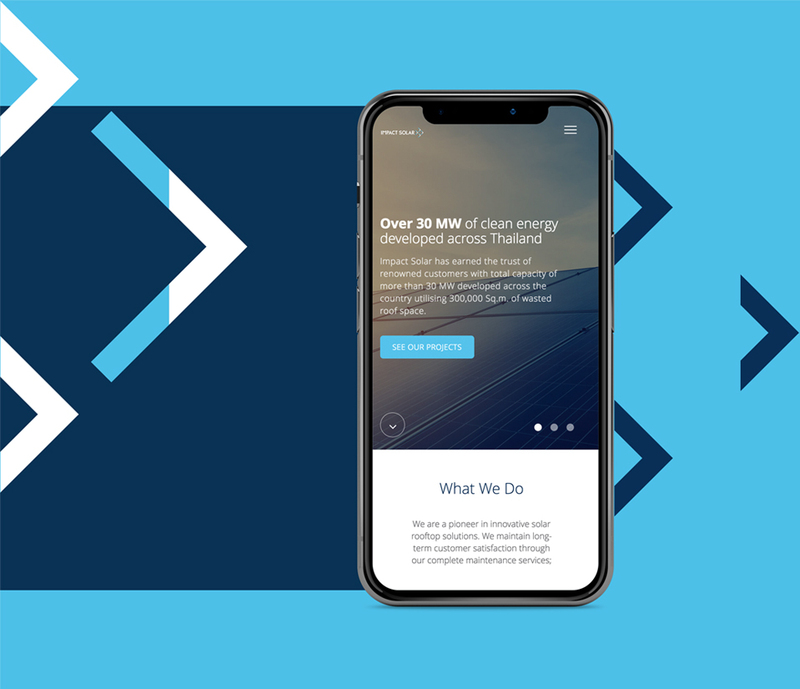 After Impact Solar website launch, we have received many compliments about its professional looks and ease of navigation. Let us perform a service for you. We have a special phrase at KOS. As you might have guessed, it's: KINGDOM OF SERVICE. Are you ready? Are you ready for a truly marvellous feeling? Let’s meet to discuss it. This is a place where you are in charge!